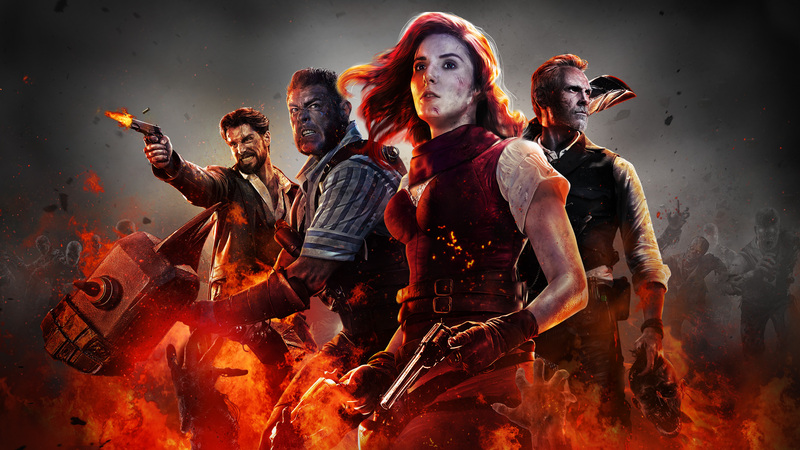 The Black Ops series, if anything, has had a very good thing going for them – they had some of the most engaging and playable zombie campaigns in any FPS franchise. Call of Duty: Black Ops 4 reignites that with the introduction of 3 (!!!) zombie experiences at launch, including a remake of one of the best maps from Black Ops 2, Mob of the Dead. Check out the story trailer for 2 of the campaigns below. Black Ops 4 is set to release on October 12, 2018, only from Activision!